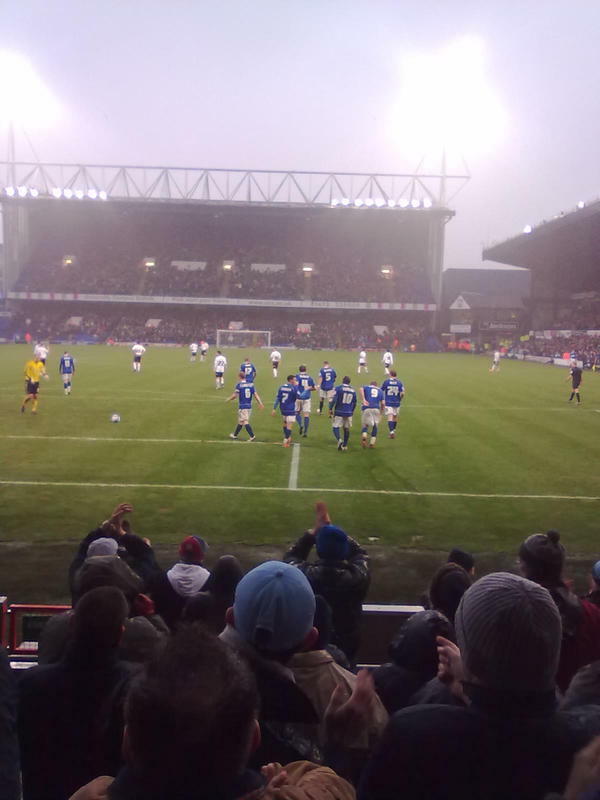 A handful of fans from Earl Soham saw a dull and dreary afternoon lit up by a promising Ipswich Town display. Unfortunately, despite taking the lead through Jason Scotland in the 58th minute, Ipswich were unable to hold on for all three points. With just five minutes left on the clock, Hull equalised with a very neat back-header by substitute Jay Simpson. 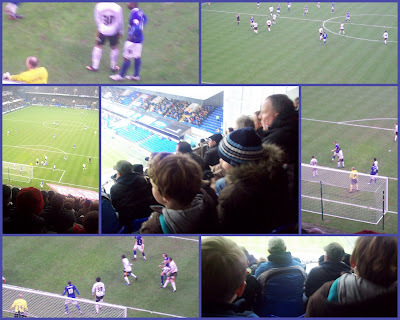 Like the weather, the half-time chips were soggy, but overall a fairly entertaining afternoon for the 19, 135 in attendance. Schools' promotion tickets are next available for the Crystal Palace fixture on Saturday 9th April. It could be time for the masses of Earl Sohamites to witness a victory this season!